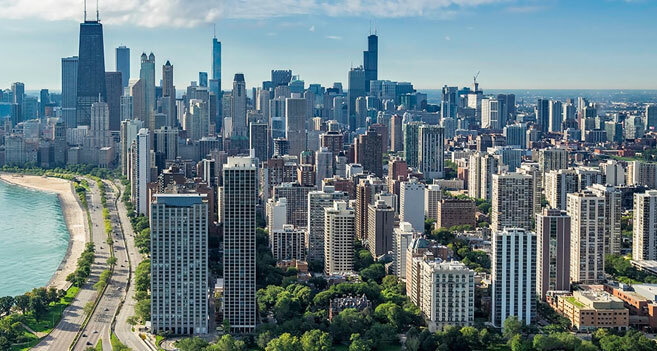 Known as the “Windy City”, Chicago serves as the central hub for communications in the Midwest. 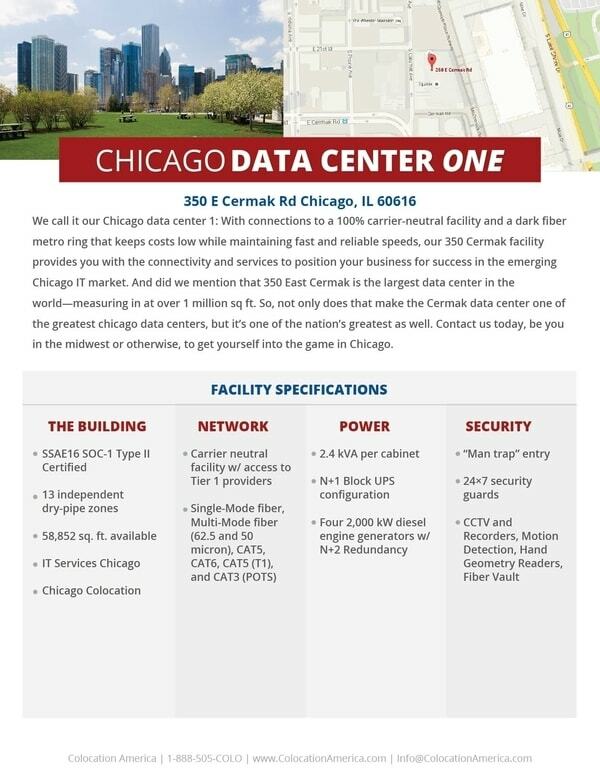 Its central location provides ideal spaces that are away from urban zones and environmental threats which keeps your company’s data safe. 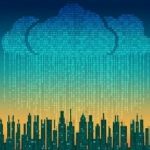 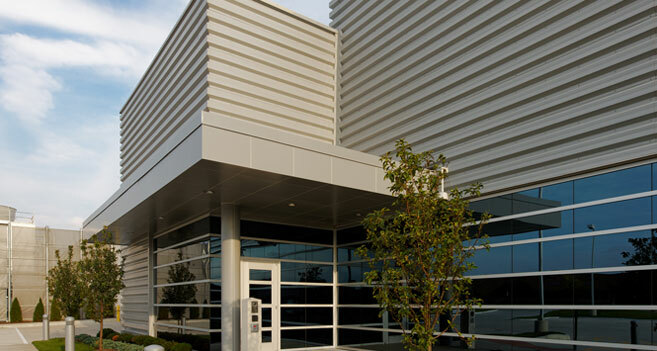 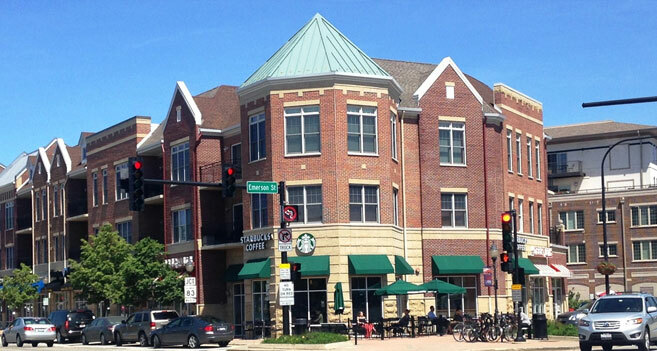 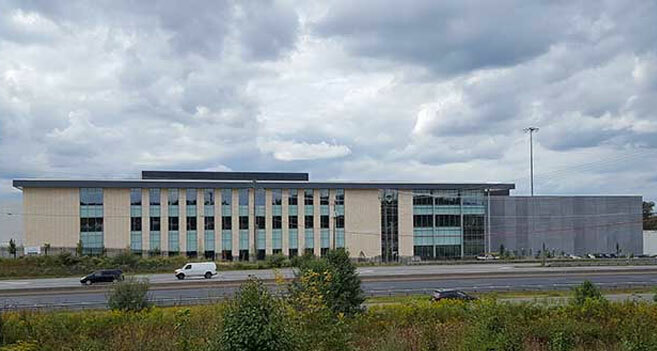 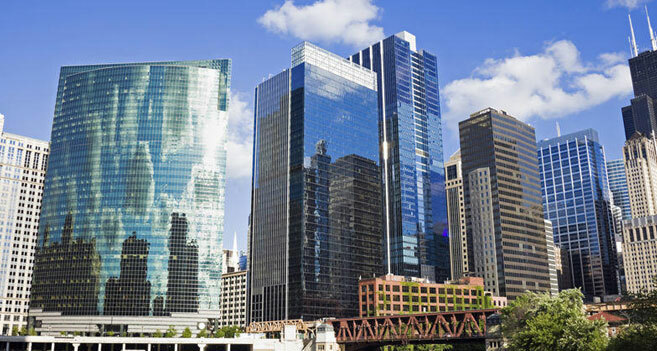 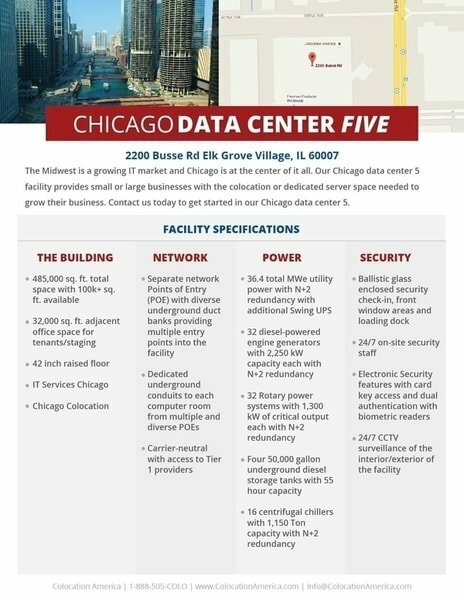 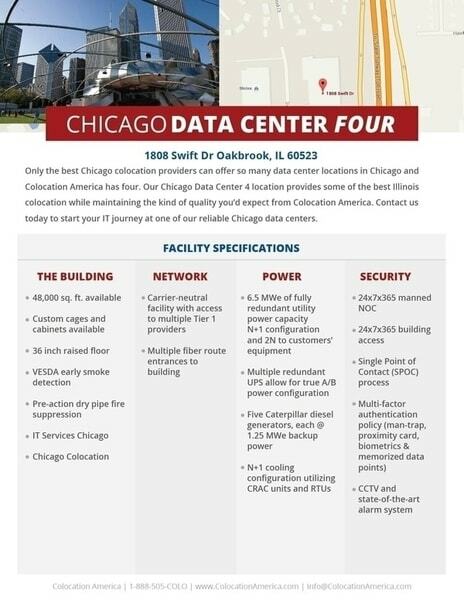 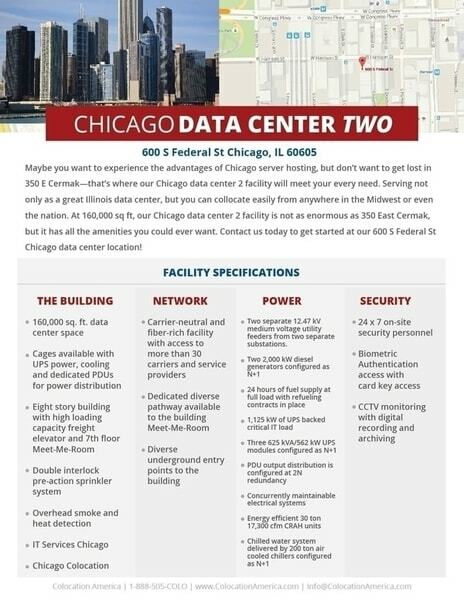 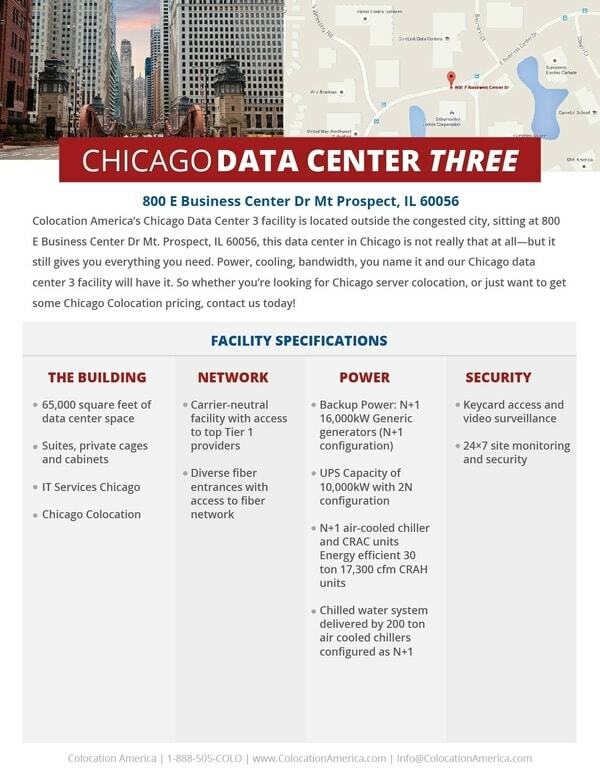 With a thriving market in the Midwest, Colocation America’s data centers and IT infrastructure can provide you with superior connectivity, security, and state-of-the-art facilities so that you don’t get blown away in the Windy City.